A manufacturer is recalling a bunch of 1,920 pounds of baby food, after somebody found a small piece of glass in one of its products. 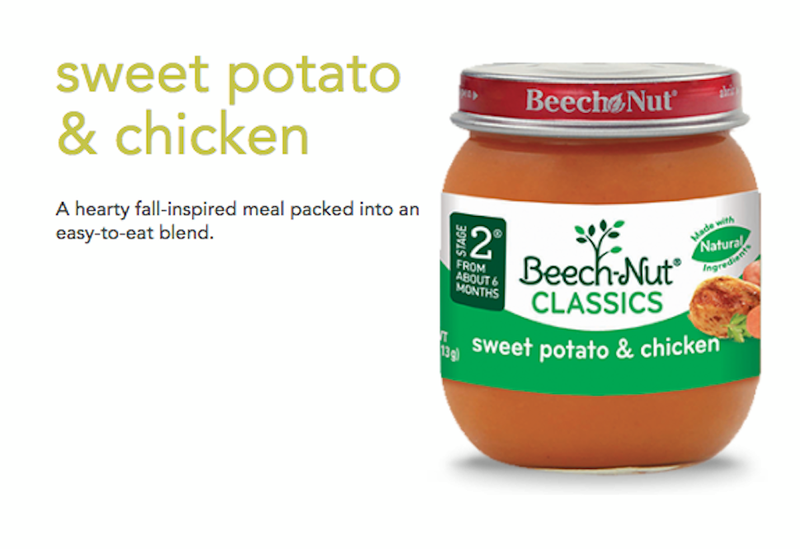 We have initiated a voluntary recall for our Classics Stage 2 Sweet Potato & Chicken following a single report of a small glass piece found in a jar of the product. Outside of this single report, we have no indication that any other jar of our Classics Stage 2 Sweet Potato & Chicken is affected, but as a company of parents and families we are acting with an abundance of caution. Which isn’t exactly mass pandemonium, but I’m sure still very alarming if you’re feeding your baby (My Baby? My Baby!) literally anything. So please be very patient with any panicky parents in your life.